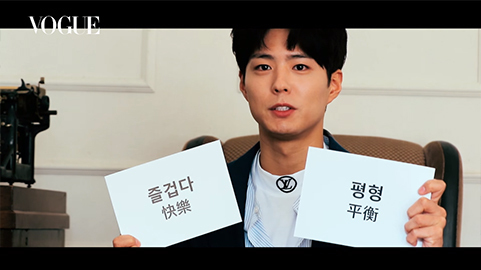 Park Bogum picked his three most important things in his life in an interview with 'Vogue Taiwan' magazine. 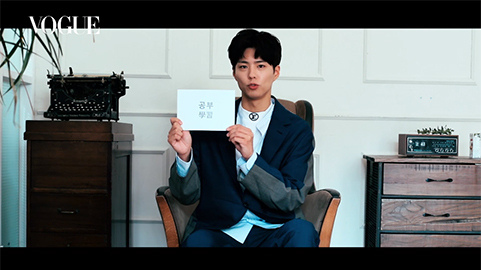 The actor will grace the cover of the magazine' February issue, and he also sat down for an interview. 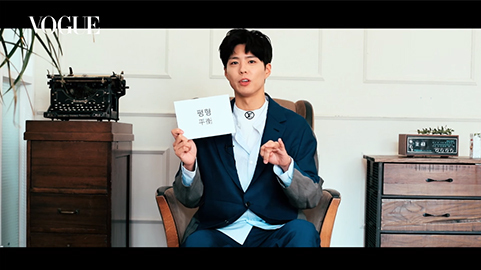 In a new interview video released by the magazine on its official Youtube channel, Park Bogum chose study, balance, and joy as the most important things to him. He firstly explained about the study, saying, "I think studying is what you do every time. The most important thing in life is learning. 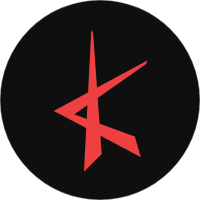 I think learning is a job for actors. In future, I'd like to learn a foreign languages, and I think there are a lot of things I need to study." He then continued, "I think everyone needs a balance of work, life, and freedom. I think it's very important to retain a balance of things in life and not let one thing take over." 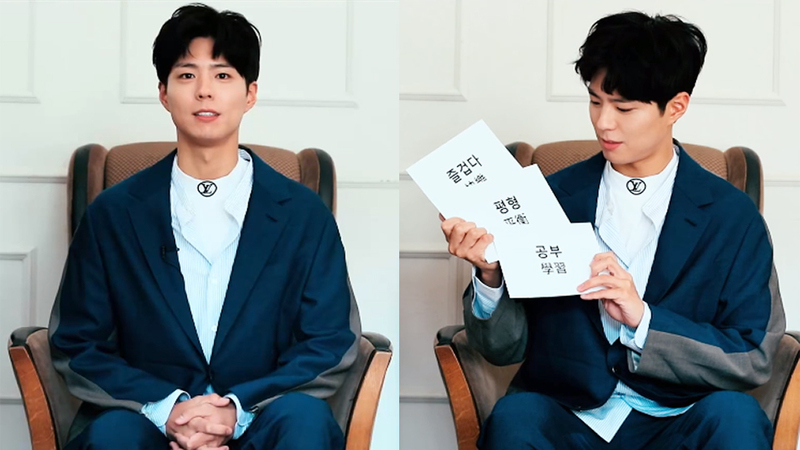 As for the joy, Park Bogum said, "I think the most important thing is to live a happy life."